The Journal of Medical Insight (JoMI, www.jomi.com) announced a partnership with Research4Life that will make the journal’s video articles accessible in over 100 developing countries. 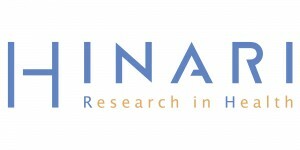 Research4Life will provide access to the journal through HINARI, the Access to Research in Health Programme. This partnership will provide 5,700 eligible institutions with an educational resource critical for medical students, residents and attending physicians alike.